We would be delighted to hear from you. Or, simply ask a question or offer a comment. Yes, I would like to be included in any future specials or information. 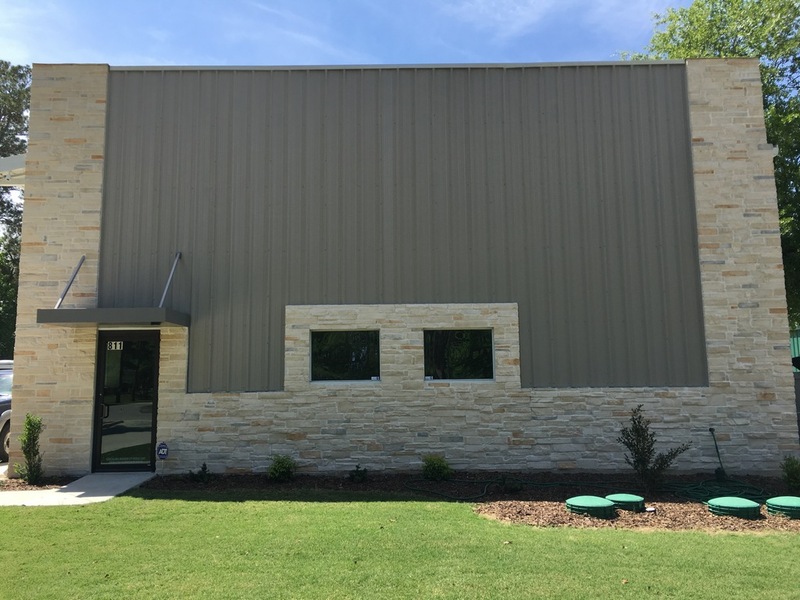 Thank YOU for visiting our site and learning more about Healthy Vending TX. Our goal is to give you top-of-the-line Vending Service along with an exceptionally wide range of snack choices. You’ll love our modern, reliable vending machines along with 24/7 service that guarantees you never have to go without your favorite snack or beverage. 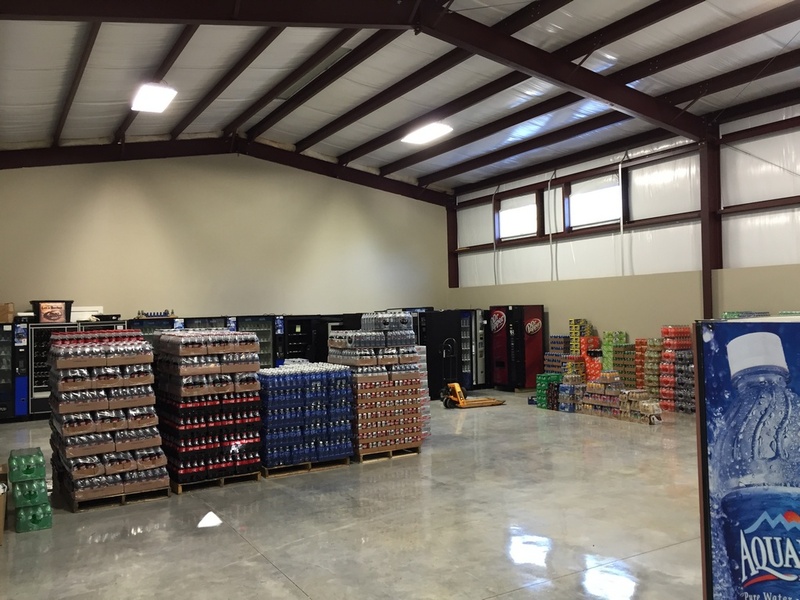 If you need vending service in any of the communities in North Houston, we would be delighted to hear from you. Or, simply ask a question or offer a comment. Is the vending company fully insured? Does the vending company pay sales tax? What is the condition of the vending equipment? How are products selected for the vending machines? How do they know what the customers want? Have criminal background checks been cleared on the route drivers and technicians entering your facility? How often does management check machines to ensure they meet operation and cleanliness standards? How long will a machine be out of service if there is a problem (hours, days, weeks)? Do I have to sign a contract or service agreement? Are the prices your new vending company quoted guaranteed for a period of time or are they teaser rates just to get in the door? How often do the route drivers check for and remove expired products? What is the company’s tolerance level for out-dated products? If needed, can your vending company deliver after hours or weekends? For a vending company to offer cheap prices they might have to cut corners like not paying liability insurance or placing old equipment just to break even. Cutting corners can lead to frustration. 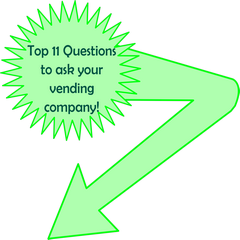 Make sure you do your homework before choosing a vending company. 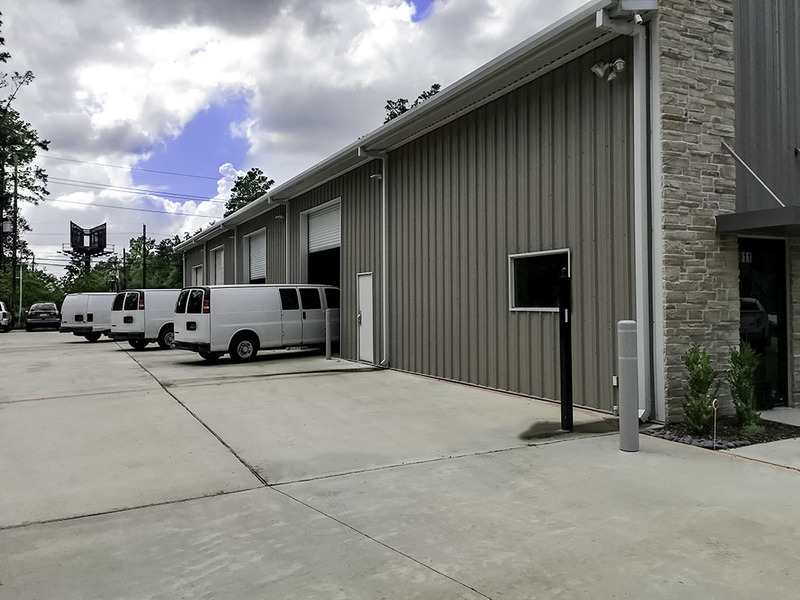 Our parent company is Hometown Vending and has been proudly serving the Conroe, Houston, The Woodlands Texas and surrounding areas since 2005. In August of 2012, Hometown Healthy Vending was born to focus on fresh healthier product offerings. Hometown Healthy Vending Machines is not just a traditional vending machine service offering the same old products with maybe adding a few granola bars or crackers, etc. Hometown Healthy Vending machines are state of the art offering exclusively healthier snacks and beverages thru our healthy wrapped vending machines! Childhood obesity is truly an epidemic and typical vending machines often don’t help. Our healthy machines are stocked with only the finest healthy items that are low in fat and calories and meet the State of Texas foods of minimal nutritional value or F.M.N.V. policy and the new U.S.D.A. “Smart Snacks in Schools” Policy. Our mission is your nutrition by offering the finest fresh healthy vending products that help balance the diet of students and staff. Furthermore, we take technology serious and have spent over six months creating a custom app with browser login access. Our new exclusive app is among the finest in the industry and keeps track of daily sales, driver location, scheduling, reporting, etc. With just a few clicks, commissioned customers can login and verify the sales of their location. Unlike the big 3 healthy companies from California (H.U.M.A.N., Fresh Healthy, and Sprout)… we are a Texas Corp.! We offer the same healthy products of the big three California companies. We are not a franchise! Therefore, able to make decisions on the spot. Our commissions are often higher than the big three with less overhead, no franchise fees, etc. Our machines are simply the best available and are advertisement free!! Healthy eating is a rising trend in Conroe, Houston, and The Woodlands Texas areas. In order to maintain and promote this trend, Hometown Healthy Vending has made it easier than ever to acquire healthy vending options for schools, businesses, and other organizations. Offering healthier options makes it possible to eliminate the afternoon junk-food binge and replace it with a healthy snack that will nourish your body and energize your mind. One of the biggest epidemics facing our society, especially our children, today is obesity. In the last ten years this problem has grown exponentially in every category, remaining immune to regional and socioeconomic factors. One of the major causes of this serious issue has been the influx of junk and fast food that is readily available and the lack of healthy vending options. With all of the press covering this growing problem, Texas schools have now begun banning the sale of high sugar and high fat beverages and snacks. The United States is leading the world in heart disease and diabetes in children, something must be done to proactively help this situation. Let Hometown Healthy Vending help. However, there are healthier vending machine snack options that have now become available. Hometown Healthy Vending provides healthy alternatives to the traditional fat-filled junk food items that are often found in traditional vending machines. By sharing an assortment of completely natural and responsibly-created foods and beverages, we specialize in providing everyone with healthy vending options. Our fresh healthy products, in general, have 60% less fat and 50% less sugar. With an average of 5 times more protein than traditional vending machine options, we promise to provide healthy alternatives that will never have high fructose corn syrup, trans fats, or any artificial flavors. Organic ingredients are utilized whenever possible, and all of our offerings are a major step in the right direction for a healthier lifestyle. Let Hometown Healthy Vending help with your healthy vending needs in schools, gyms, corporations and hospitals. Please refer to Hometown Vending if you are in need of traditional vending services. Hometown Healthy Vending machines use less energy through high efficiency components, our goal is to provide healthy vending options in an environmentally healthy machine that not only accepts cash money, but credit and debit cards as well. Hometown Healthy Vending Machines continually strives to create a positive change throughout our community by providing a whole new experience and an opportunity to create healthier lifestyles.